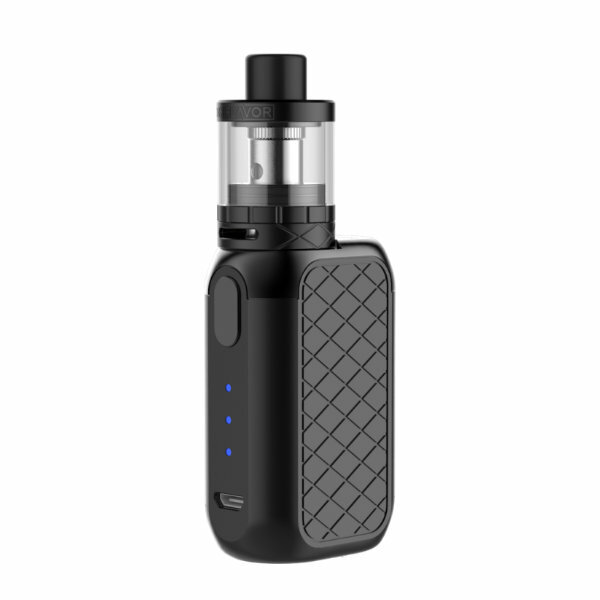 Being compact and, as a result, easy to carry a device, the Digiflavor Ubox Kit features a 1700mAh battery and simple operation with 3 vertical LED light indicators. Searching for a user-friendly starter kit? 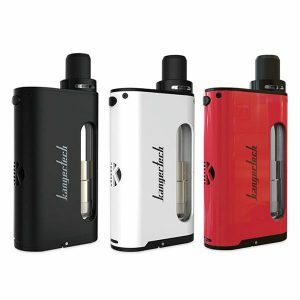 Let’s think about the Ubox kit by Digiflavor. It is a perfect combination of a compact box mod and a sub-ohm tank, providing amazing flavor. 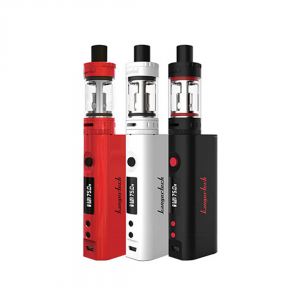 Being compact and, as a result, easy to carry a device, the Digiflavor Ubox Kit features a 1700mAh battery and simple operation with 3 vertical LED light indicators. It will be suitable even for beginners. 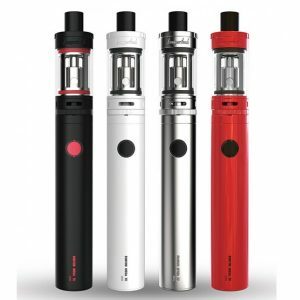 What concerns the tank, it has a bottom airflow system and brings thick vapor clouds and nice flavor. As for capacity, it can hold 2ml of e-juice. Refilling is convenient due to a top filling system. Speaking about the appearance, the Digiflavor Ubox kit has a textured surface. It looks stylish as well as ensures a comfortable grip. The device is available in a black color finish. What is more, this compact modern device comes with several safety features. Among them overheat overtime and low voltage protective functions. 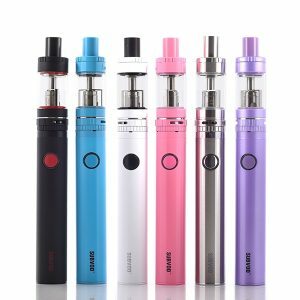 All in all, the Ubox kit by Digiflavor is a compact easy to operate device, which delivers a flavorful vaping experience.